Starting out as a dirt road that was named after King George III more than 200 hundred years ago, Kings Highway had a very rich history. 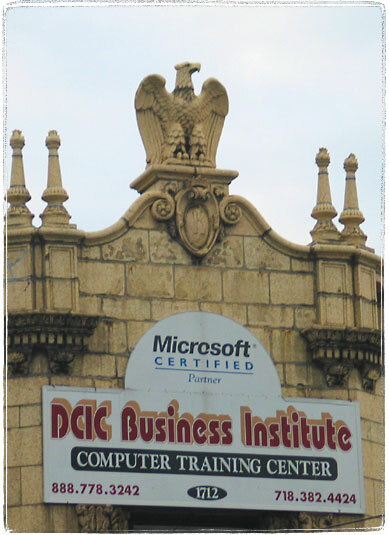 You can still see remnants of it’s former glory in the dilapidated remnants of it’s buildings. 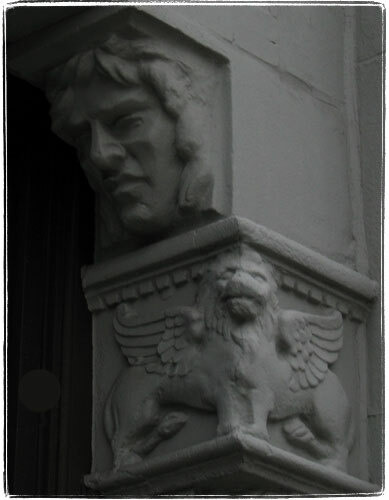 How would you like to enter your apartment building every day under the gaze of two titans and two griffins? How the hell is Beaux Arts pronounced anyway?